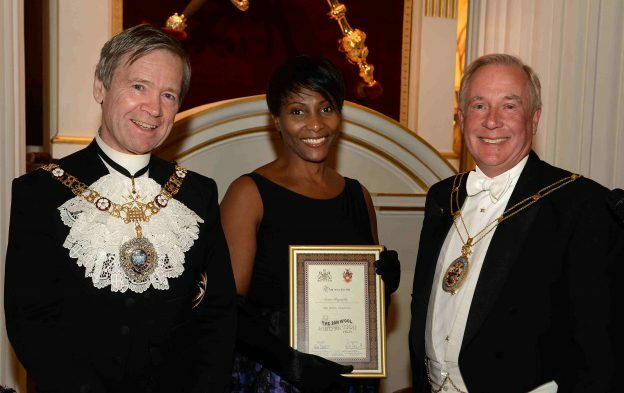 The Wool Innovation Prize is awarded annually and sponsored equally by the Worshipful Company of Woolmen and The Merchants of the Staple of England. The Last presentation was held at Mansion House and the winner was presented with her cheque by The Lord Mayor of London. 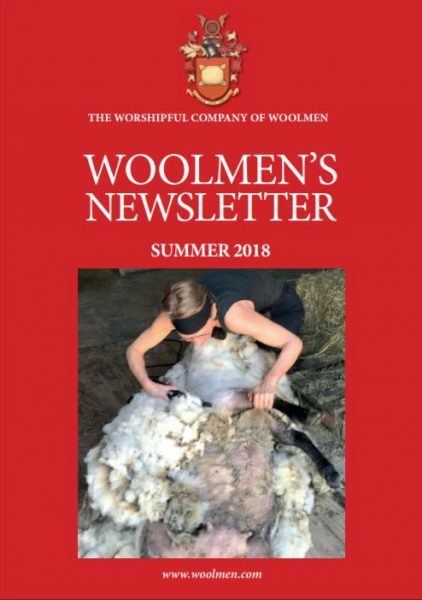 The Worshipful Company of Woolmen and The Company of Merchants of the Staple of England give a prize in the UK for innovation in the use and application of wool. This is open to any individual who works with wool.